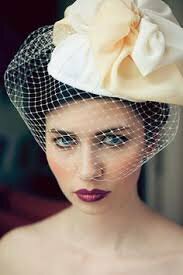 Putting veils on fedoras, beanies and fascinators are a huge trend but unknown to designers is the veil instantly changes how the hat is worn. 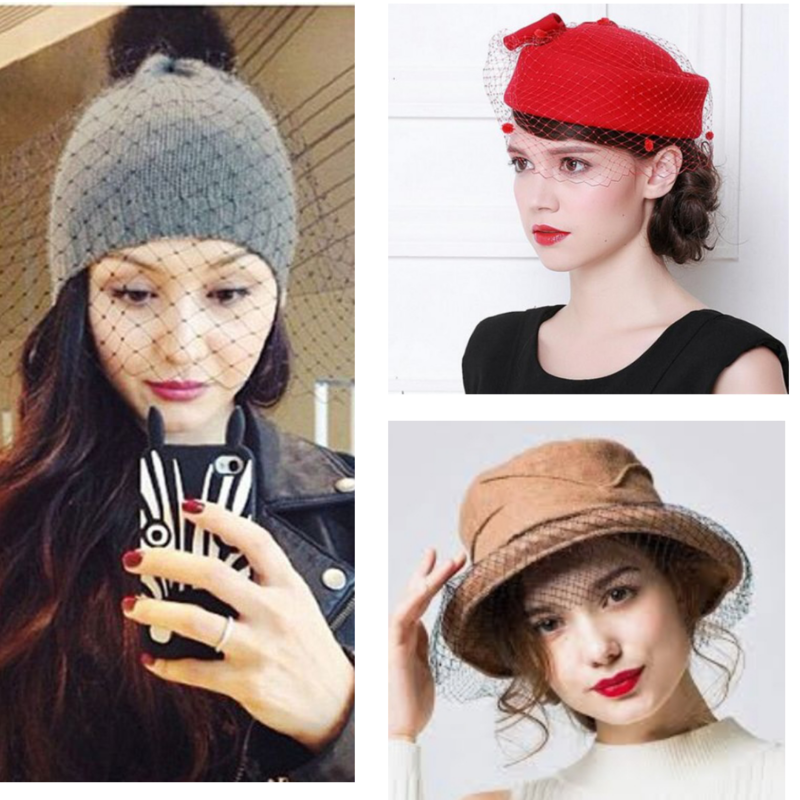 Here are 3 tips on making the most of veiled hats! 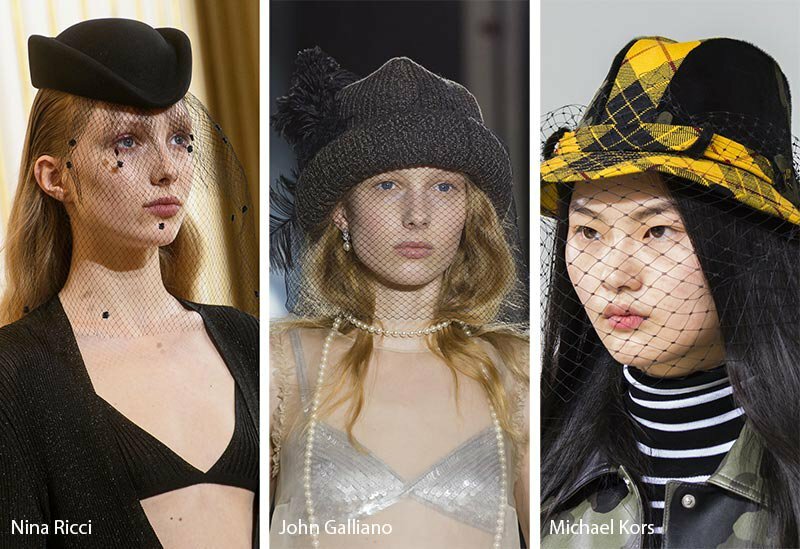 Putting veils on fedoras, beanies and aviator fascinators are a huge trend but unknown to designers is the veil instantly changes how the hat is worn. A common mistake is to style it the same way you would without the veil but the veil itself is now the focal point. Here are 3 tips to make the most of these hats this fall. In the opening picture, there isn’t much focus on hair style but in actuality, each hat calls for something different. For veiled fedoras, a bang and bun combination would suit the hat better while a side braid will fit veiled beanie. A wide curved brim calls for alot of side volume like the hat in the opening picture by John Galliano. If you have short hair, play with extensions to enhance the hat and pull focus to the face. 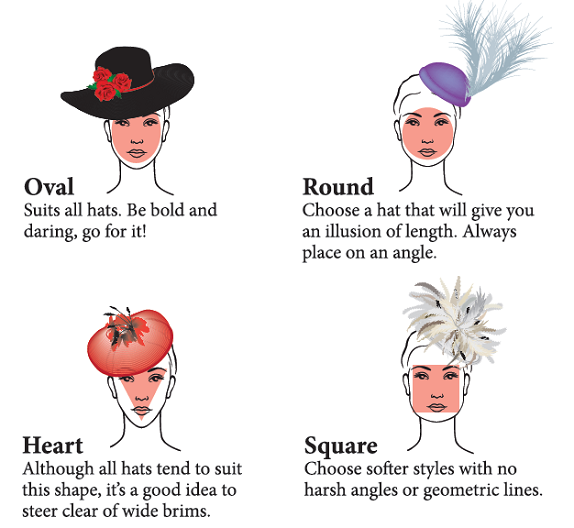 Also, wearing drop earrings are a great way to add volume to a close fitting hat. So what about makeup? As seen, keep eye makeup to a minimum since the veil can smear it. Try to add color to your cheeks to define your jawline. You notice that all the hats have a neutral lip but that is not a necessary. Your lipstick should be your signature and it’s okay to wear an all day wear of a bright color. Happy Friyay and the longgggg weekend!